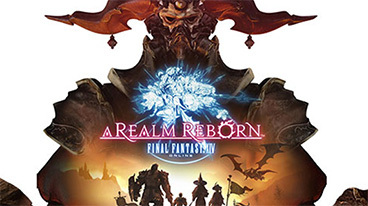 With the Final Fantasy XIV fan festival just around the corner, we’ve put together some quirky facts and stats from the Green Man Gaming site and community. MOOGLES! Love them or…well you should love them, there’s nothing as cute as a moogle. So we decided to let them fight it and here’s the results! The Best moogles in Final Fantasy according to Green Man Gaming. KUPO!